Viola pectinate is a rare, acaulescent, blue-flowered violet. It has a distinctive leaf outline due to the prominent teeth that become larger toward the basal margins. 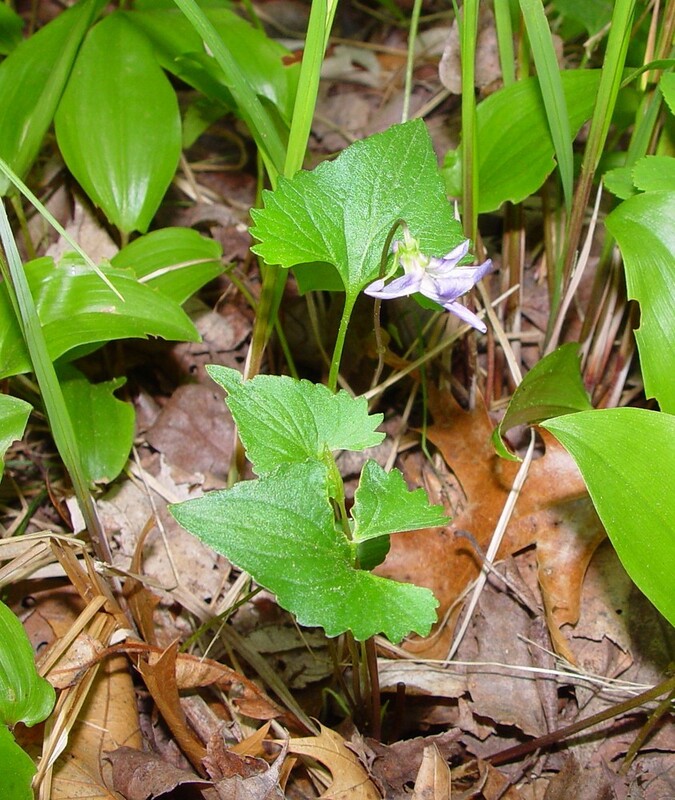 This species hybridizes with Viola brittoniana in New England. 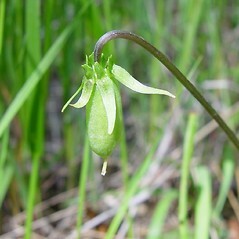 leaf blades with rather uniform teeth along the margin and capsules green and spotted or suffused with purple (vs. V. pectinate, with leaf blades with prominent, coarse teeth near the basal margins that gradually become shorter and narrower toward the apex and capsules green). lateral petals pubescent with clavate hairs shorter than 1 mm and leaf blades with rather uniform teeth along the margin (vs. V. pectinate, with lateral petals pubescent with hairs slender to broadly rounded at apex that are longer than 1 mm and leaf blades with prominent, coarse teeth near the basal margins that gradually become shorter and narrower toward the apex). 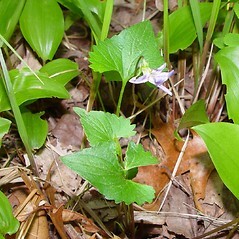 pectinate-leaved violet. Viola brittoniana Pollard var. 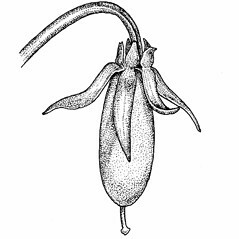 pectinata (Bickn.) Alexander • CT, MA. Riverside meadows, upper edge of coastal marshes, pond shores, clearings and trail edges in riparian areas. 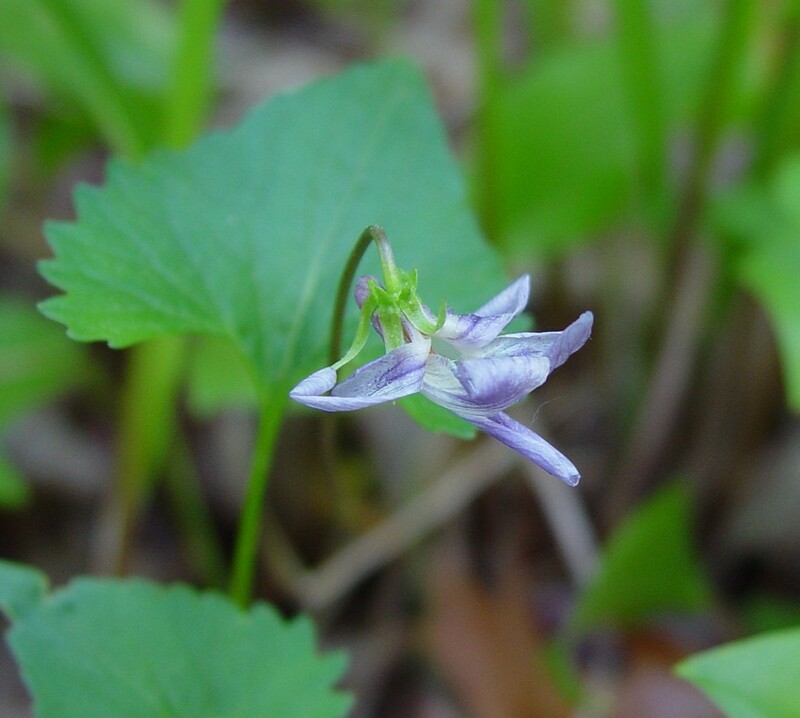 Viola pectinata has been considered to be merely a leaf-variant form of V. brittoniana (Brainerd 1921, Russell 1965) This is because it is similar in flower and fruit morphology to V. brittoniana and often (but not always) occurs with that species. 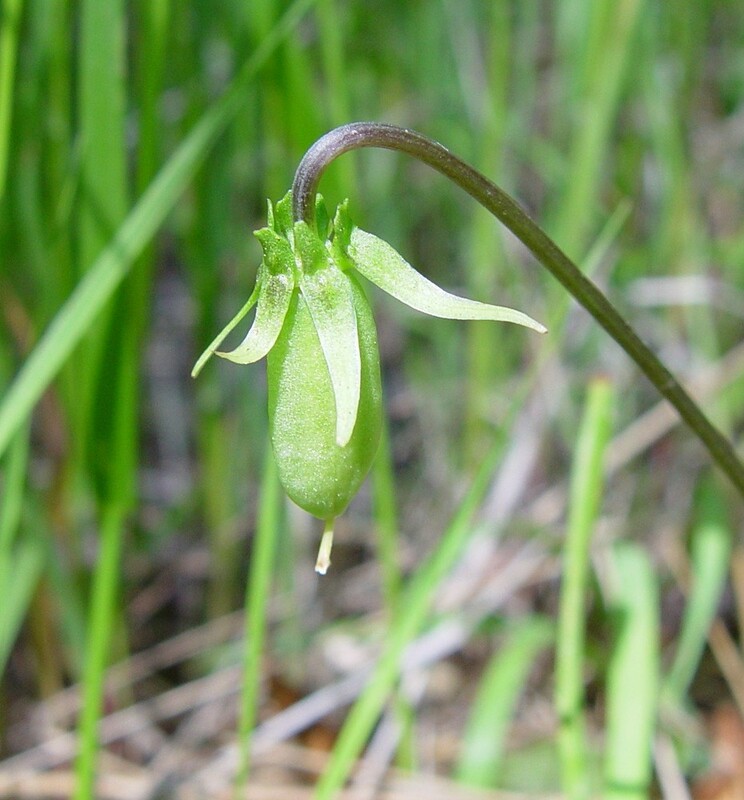 However, these two species differ dramatically in leaf blade morphology, both in outline and margin. Further, these two species form recognizable hybrids with intermediate leaf characters, indicating additive inheritance, which further indicates the differences seen in leaf blade morphology are not under the control of one or a few genes (i.e., the differences are more profound). Viola pectinata is rarer than V. brittoniana. 5×18. Viola brittoniana × Viola pectinata → This very rare violet hybrid is known from CT, MA. 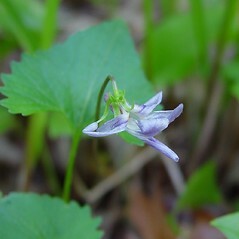 It has lobed leaf blades somewhat similar to Viola brittoniana except that the lobes are broader relative to length and the sinuses are not as deep. Further, the early leaves are usually less lobed relative to the later leaves. 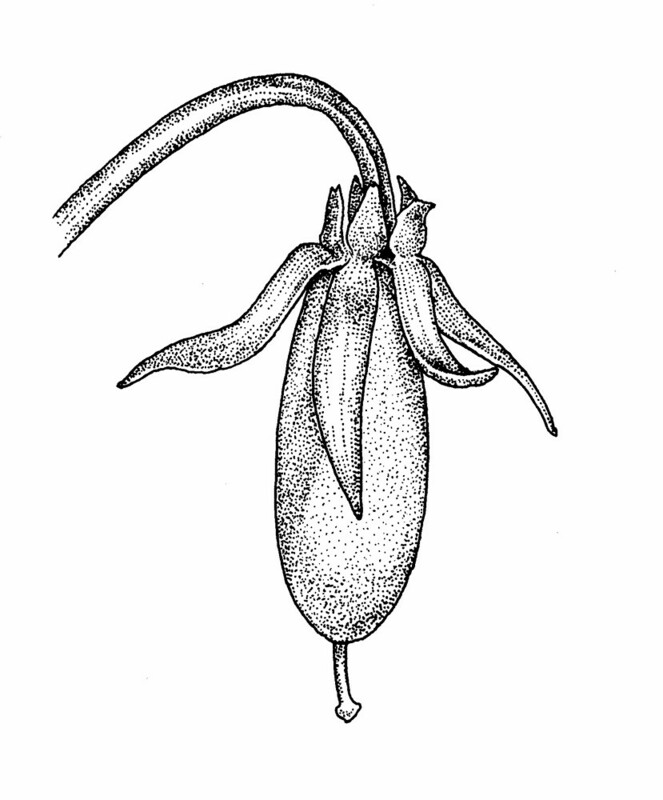 Given the floral and fruiting similarity of V. brittoniana and V. pectinata, the flowers appear as in both taxa (i.e., there is no altering of the reproductive morphology as there would be in other hybrids; e.g., shorter and broader tipped petal hairs in hybrids with V. cucullata, relatively broader sepals with some cilia in hybrids with V. sororia). 5×25a. Viola ×‌mulfordae Pollard is a very rare violet hybrid known from CT, MA. 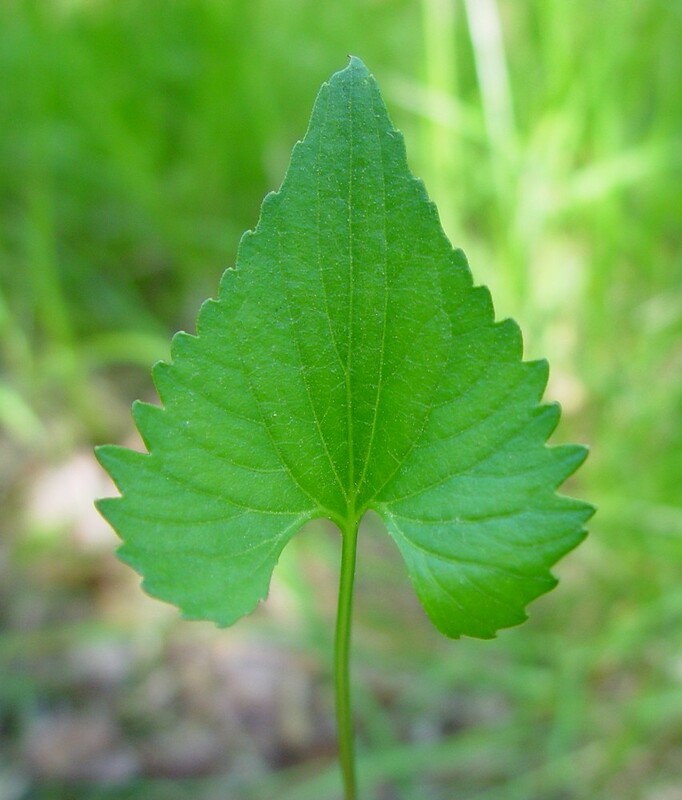 It resembles V. brittoniana in its conspicuous lobed leaf blades, but the lobes are shorter and broader than in V. brittoniana and often with an elongate central lobe (contributing to the longer-than-wide aspect of the leaf blade). 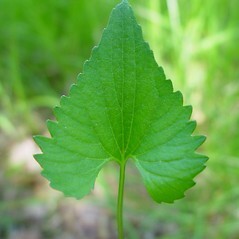 Further, the petioles and leaf blades are pubescent (glabrous in V. brittoniana).